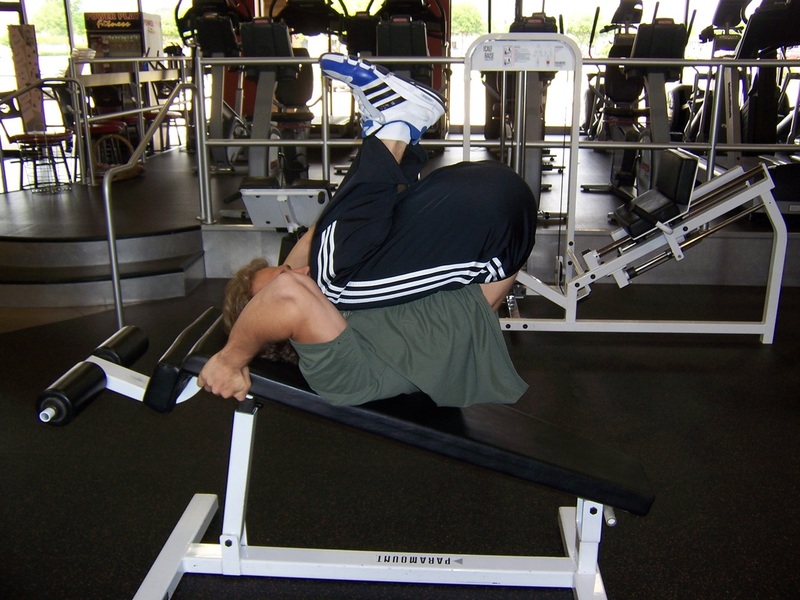 Dallas Personal Trainer - Seen even more rarely than regular reverse crunches, this exercise is the next step up and increases the intensity by increasing the incline of the bench and thereby increasing the pull of gravity against the abs. Rarely does a Dallas personal trainer even know this exercise, but its effectiveness is phenomenal if performed correctly and strictly. 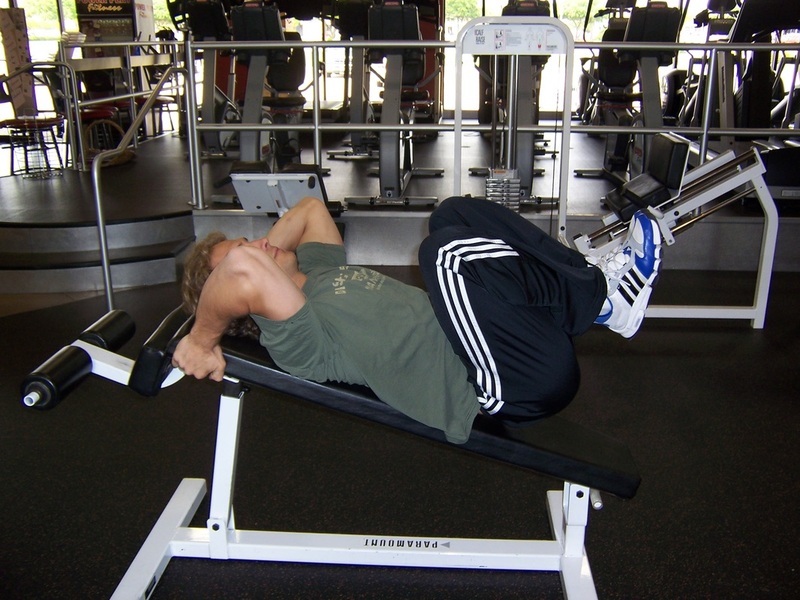 These will be performed with the exact same technique as regular Reverse Crunches, except that you will do them on an adjustable incline bench with your head at the higher end. Focus intensely on keeping ultra strict form. Start out with a very low incline and as you get stronger, increase it little bits at a time. Do not increase it so fast that you lose strict control of your technique.